Million Dollar Mile Announced for CBS! 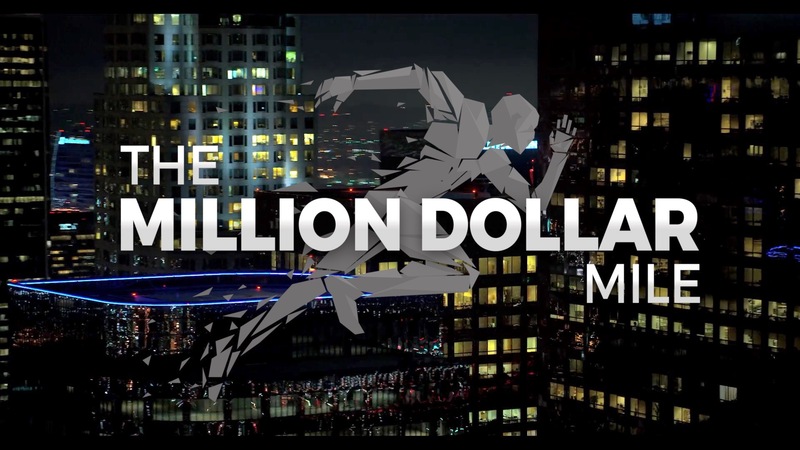 Fly on the Wall Entertainment is excited to announce The Million Dollar Mile, an exciting, all-new sports competition show in collaboration with Lebron James and Maverick Carter’s SpringHill Entertainment and Warner Horizon Unscripted and Alternative Television. Each episode, the streets of a major city are shut down and the Million Dollar Mile course goes up. Contestants will have the chance to win $1,000,000 every time they run the Million Dollar Mile, but standing in their way is the most challenging course ever designed and a group of elite athletes with one mission – stop the contestants from winning the money at all costs. For more show and casting information, click here! ← This is Life Live Premieres Sunday, May 13th on TLC!